I found this picture in a box of old pictures and things belonging to my grandfather Lurz. 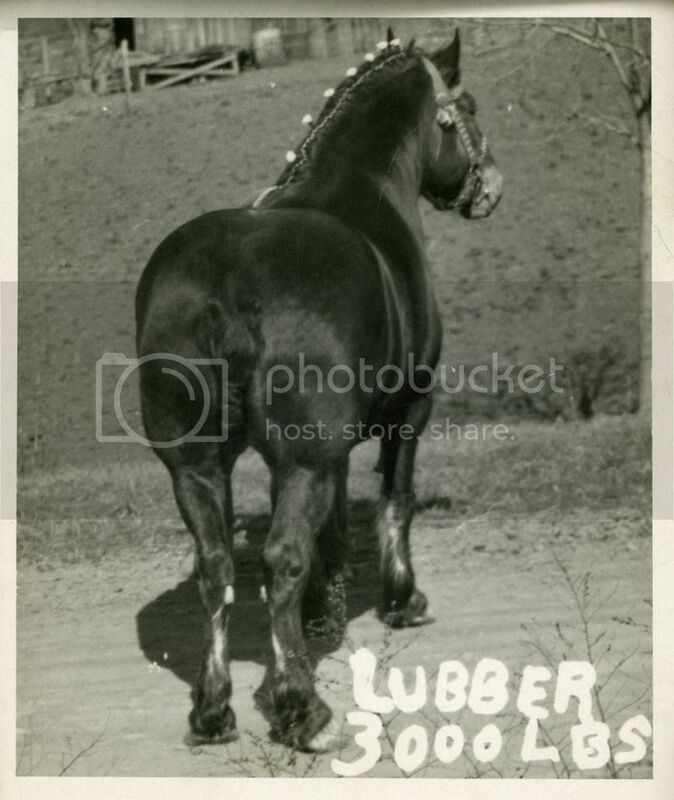 Great looking horse, Bet he was the pride and joy of the farm. How neat is that? Wow, really neat!! Beautiful horse! The story of his life is interesting, too. What a treasure for your family to have the memorabilia.